On 23 July, 1941, German spy Josef Jakobs was transferred from MI5's secret interrogation centre (Camp 020) to Wandsworth Prison. Given that Josef was going to be tried by a military court martial, he needed to be kept in military custody. After much discussion, it was decided that a cell at Wandsworth Prison would be officially designated as a military prison. Naturally, the guards would also need to be provided by the military. A squad of six (or possibly eight) NCO's from the Corps of Military Police (a.k.a. Red Caps) were duly chosen and sent to Wandsworth Prison. Their identities, for the most part, remain a mystery. All of the Red Caps on the squad were sworn to secrecy at the end of their assignment but, with the passage of time, a few details have emerged. Alfred Watling was born in 1908 to William Watling and Florence Ada Etheridge. In 1918, Alfred's father, a Corporal in the Border Regiment, was killed in France. Young Alfred joined the Army in 1925 at the tender age of 16. He retired from the military in 1933 but was remobilized with the declaration of war in 1939. In early 1941 he was transferred from the Buffs (Royal East Kent Regiment) to the Corps of Military Police. Alfred passed away in 1983. (Many thanks to Alfred's son for sharing a bit of his story). Henry Saul was born in 1919 to John Saul and Beatrice Schofield. 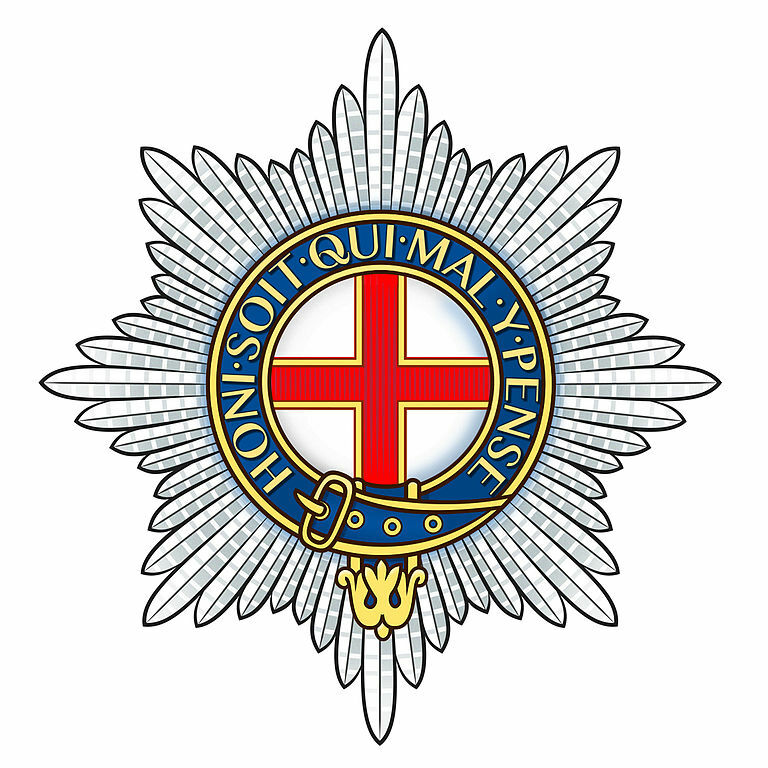 Henry joined the Coldstream Guards in 1939 and was posted to the Continent. He escaped from Dunkirk in the spring of 1940 and transferred to the Corps of Military Police. On 16 August, 1941, the day after Josef's execution, Henry was posted to the Guards Armoured Division Provost Company. On 13 August 1942, Henry rejoined the Coldstream Guards and saw heavy fighting in Holland and Germany during the latter stages of the war. Henry passed away in 1986. (Many thanks to Henry's son for sharing a bit of his story). William was born in 1916 to William Chidlow and Lilian Eveson. At the age of 20, William joined the Coldstream Guards and saw service in Belgium and France before the evacuation of Dunkirk. 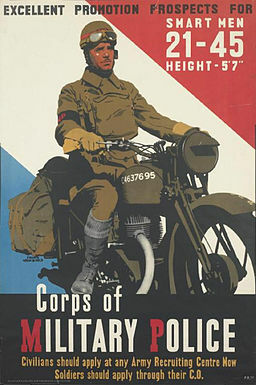 In early 1941, William transferred to the Corps of Military Police. 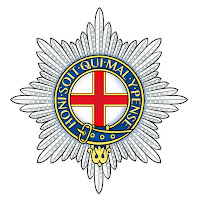 On 16 August, 1941, William (along with Henry Saul) was posted to the Guards Armoured Division Provost Company. William passed away in 2009. (Many thanks to William's daughter for sharing his story). Alas, we know nothing about Mathews, other than his last name. The identities of the other Red Caps are a mystery. As it turns out, it was Watling, Saul and Chidlow who accompanied Josef to the Tower of London on the morning of his execution.